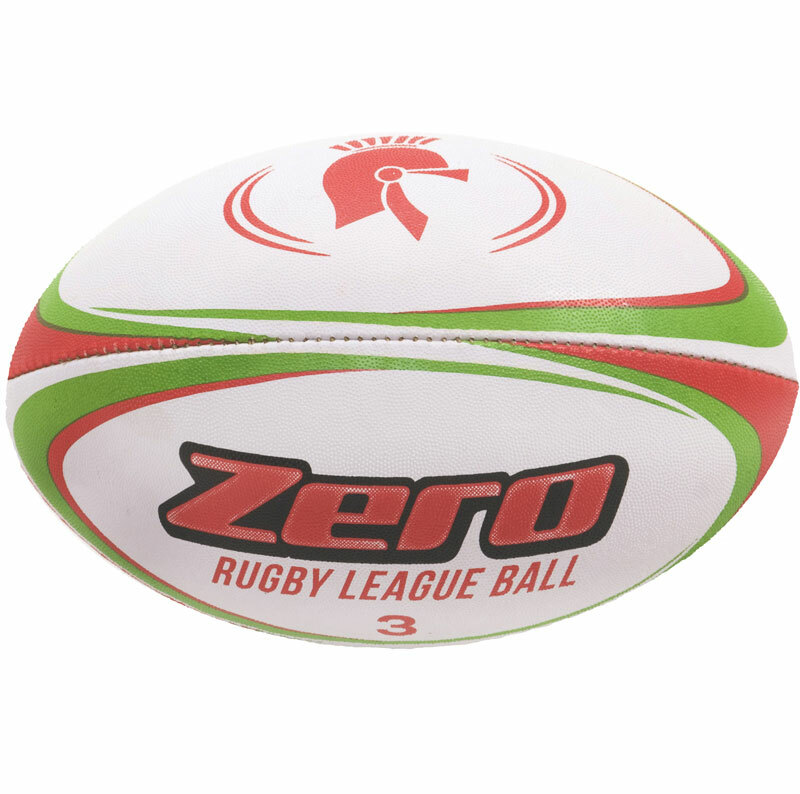 Designed to withstand the most vigorous of training sessions the Centurion Zero League Trainger Rugby Ball is the perfect addition to any teams training kit. Elite grade rubber top made with a blend of natural and synthetic rubber. great value . speedy delivery. scores brilliant tries. easy website. good grip. bounces well.would not hesitate to use this supplier again.